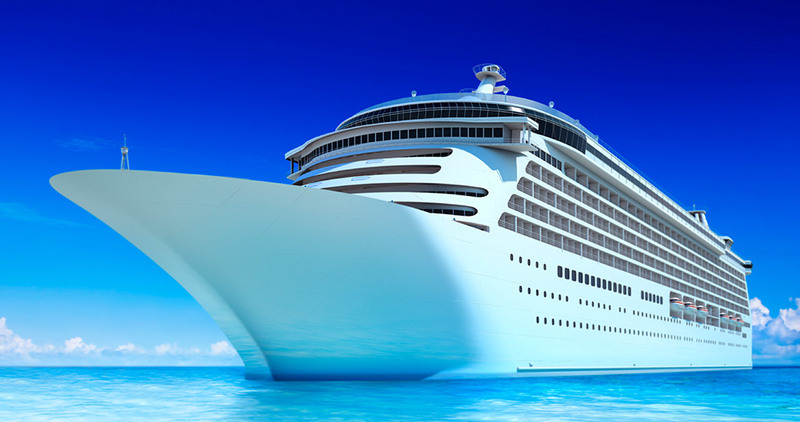 Ocean cruise liners face an enormous challenge. They must provide exceptional entertainment while maintaining the highest standards of safety for thousands of guests, and do it flawlessly, day after day. A common event found on a cruise is a spectacular, nightly fireworks display. Each night, highly explosive shells are launched into the night sky, exploding into stunning arrays of color and light. Pyrotechnics like this, if not stored, handled, and launched properly, can pose an extreme safety hazard. The weather conditions that come with being out at sea and the relatively confined space of a cruise ship make explosives safety even more challenging. Recently, a major cruise line contacted Armag for help with this challenge. 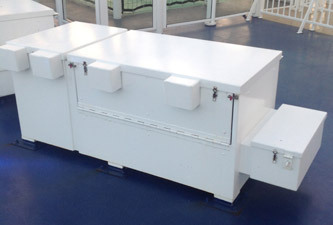 Armag’s expertise in safe, secure explosives storage solutions gave the cruise line confidence in choosing Armag for this task. Armag manufactures highly specialized shipboard magazines for the U.S. Navy, so they know what it takes to safely secure explosives on a ship. 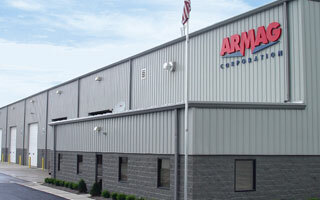 Armag custom manufactures storage vaults to meet each client’s unique requirements, and has built storage vaults that provide safety and security for weapons, explosives, sensitive items, data, personnel and more. Armag's custom magazine for cruise ship pyrotechnics. After a detailed consultation, Armag designed and manufactured custom magazines for the cruise line’s pyrotechnic needs. The magazines featured separate compartments for storing shells and detonators, water tight seals , footings to bolt the magazine to the ship deck, and a collapsible top and side which allows shells to be launched from mortars mounted directly in the magazine. The magazines were also equipped with significant forced entry protection and a weather resistant enamel coating, as is standard for all Armag magazines. These custom pyrotechnic magazines are in service today, traveling around the world, standing up to extreme weather conditions and daily use. Now the cruise line can continue to thrill their guests every night, and rest easy knowing the explosives are stored safely and securely.